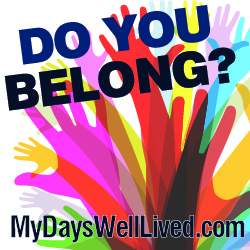 As I continue with this series, Do You Belong, I am reminded of the gifts God give His children as we attempt to find our way while we are here on this earth. Spirit-led people have these wonderful virtues of godly character as the result of God’s Spirit acting from within us. 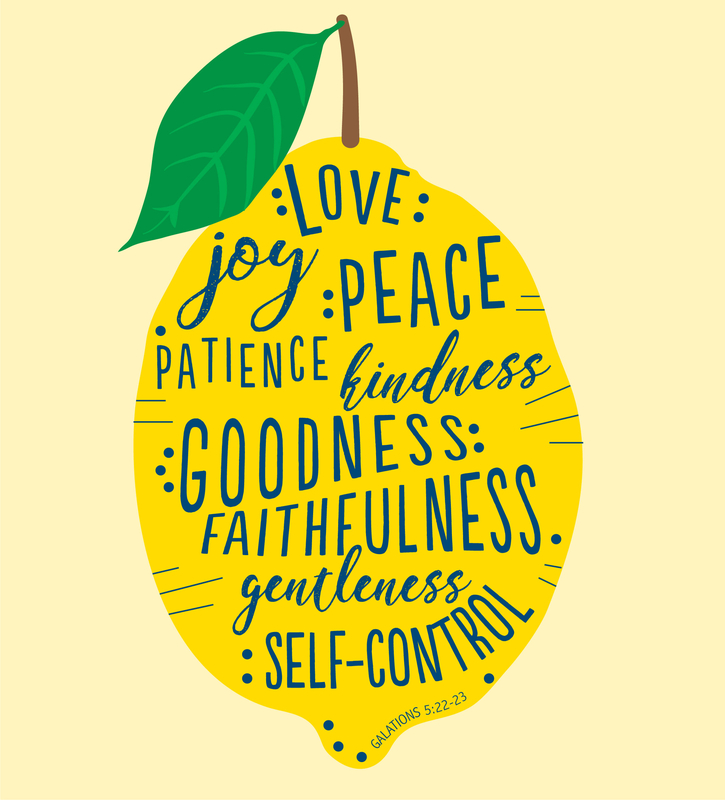 As we seek God, His Spirit produces this “fruit” in our lives. One of the secrets to belonging is to seek God first. I’ve placed a verse or two under each attribute — verses that can encourage us as we try to find our place and our people.